Dedicated. Secured. Proffesional Services . enetration tests, or “pen tests” as they are typically called, are sometimes thought of as insurance policies for your network security. 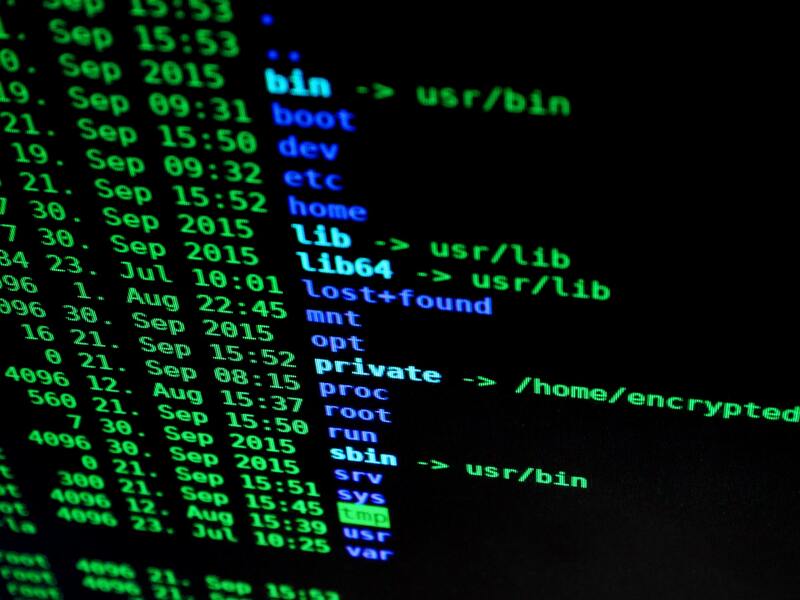 It is assumed that if you have undergone a penetration test, received a report, and fixed the issues discovered, you are secure and immune to devastating attacks. Web Applications present a potentially exploitable risk to your organization’s network. 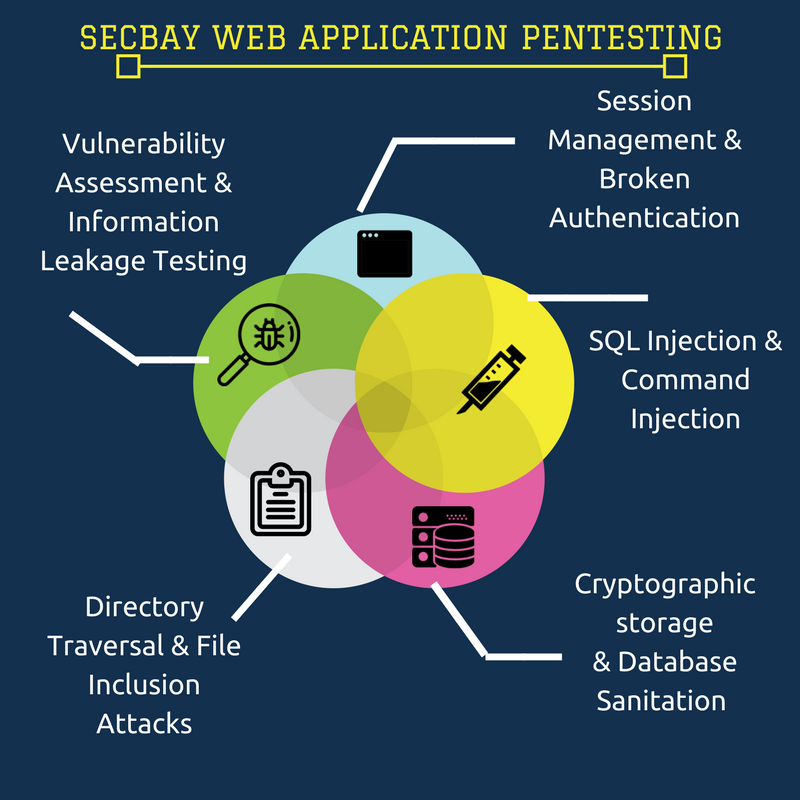 Ensure they are properly tested for possible vulnerabilities with our Web Application Penetration Testing methodology. Digital Boundary Group’s testing methodology determines if vulnerabilities exist in an application by testing application workflow, platform and host server. 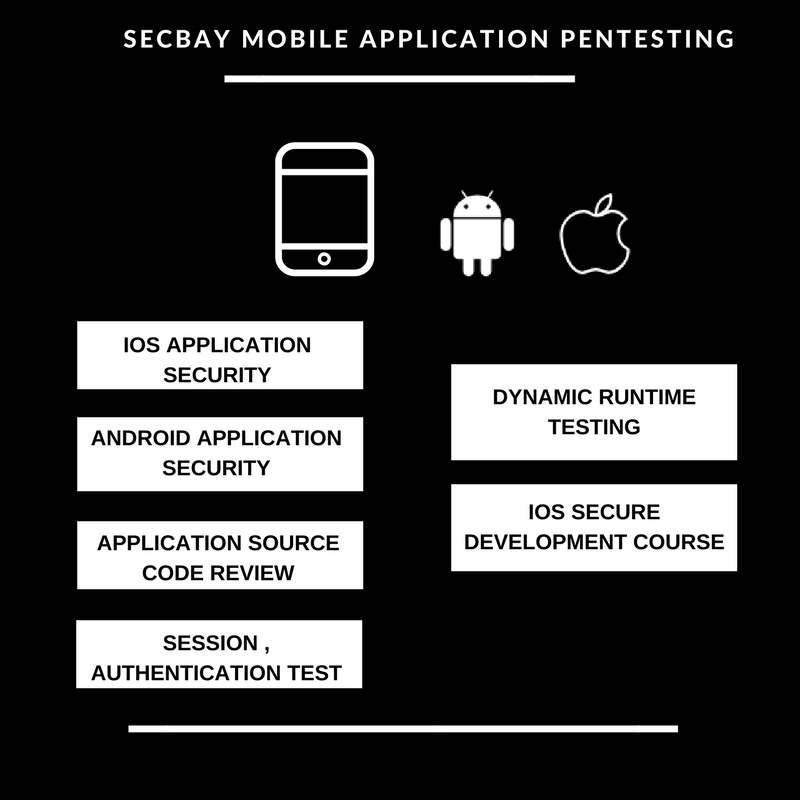 Mobile security analysts have a toolbox of multiple open source and third party tools they use to perform deep mobile app security assessments. 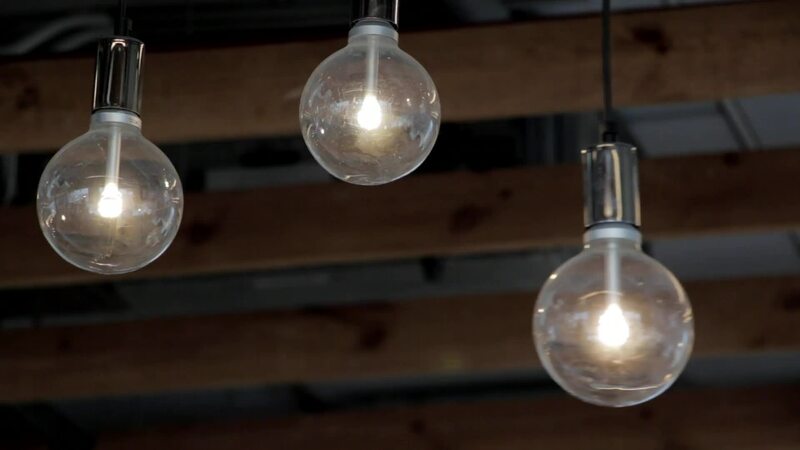 Combining multiple open source tools takes too much time, creates inconsistent testing environments, and offers little in the way of unified reporting. Web, email and mobile applications are increasingly targets of attack, making it necessary to advance your defenses beyond network and endpoint protection. 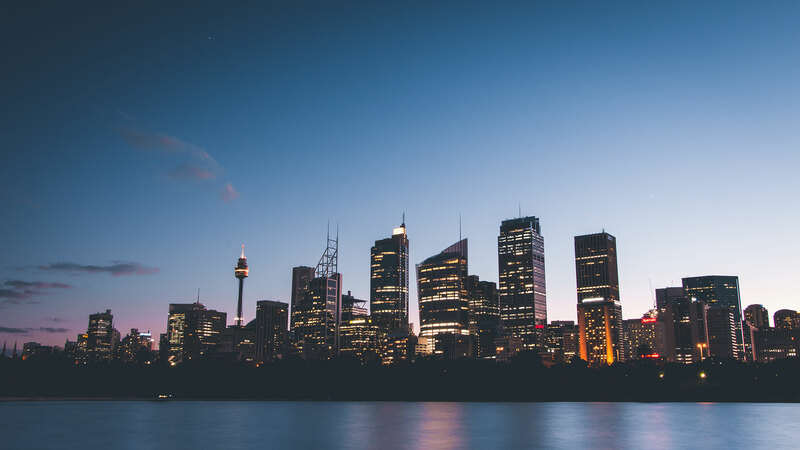 We can assist your organization with these challenges by reviewing application policy, procedures and architecture, and design to identify immediate technical vulnerabilities. We can also evaluate and help optimize your non-technical controls that can impact security over time. 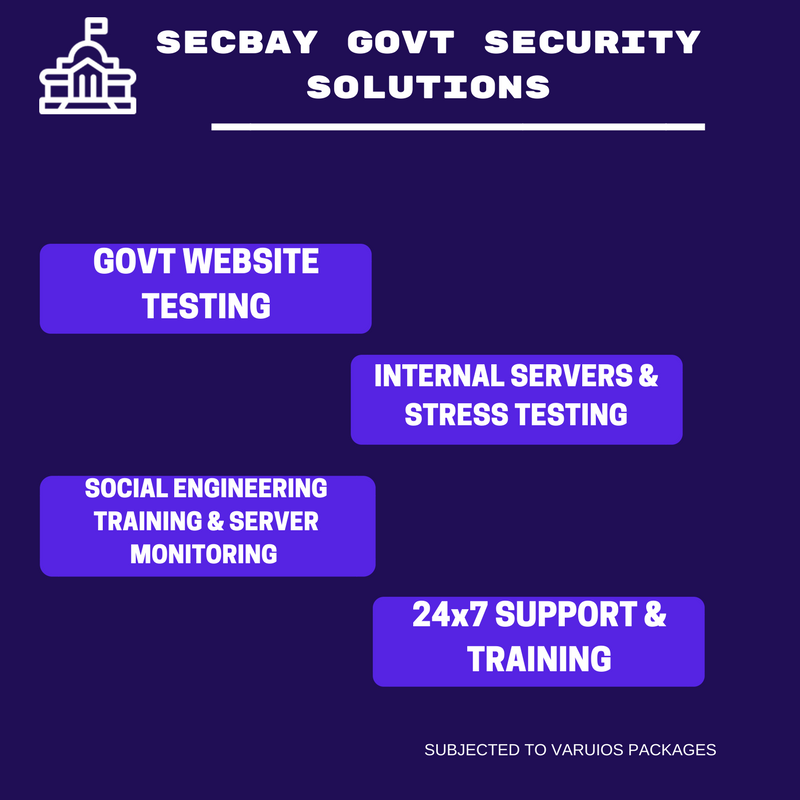 Talk to a Secbay security expert today and find out how we can help you!